You must be really freaking out about this word “Jolla”. 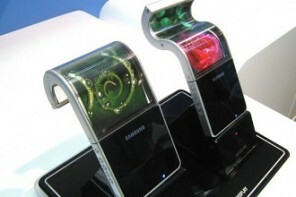 It is none other than a mobile manufacturer company`s name. We think that the name is inspired from the Jolly mood! So we are expecting jolla phones soon in India. 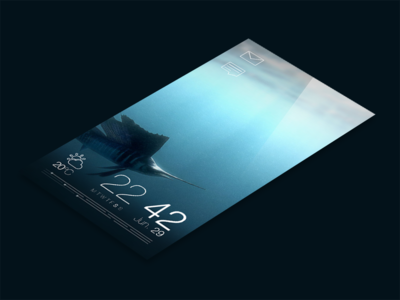 The jolla mobile will be equipped with the Sailfish OS. Really fascinating names, isn’t it? Is it going to revolutionary? Does it have an upper edge over the others in the market? Well, lets solve the mystery of jolla and get to know more about its features. It was born in 2011 when the passion of its founders in open innovation in the mobile space turning into reality. It is a Finnish Startup. Remember Finland, it was the headquarters of Nokia. This startup is born out of a Nokia project which is designed to help the laid-off staff. The Sailfish OS runs in the heart of this Jolla phones. They call it a mobile optimized operating system. Mainly they focus on intuitive use, multitasking and effortless interaction in their OS. As per their official website they are a team of 90+ people and have offices in Helsinki & Tampere in Finland and in Hong Kong. This company was founded by a bunch of former Nokia executives who were the part of the MeeGo Project. This MeeGo project was an initiative by Intel & Nokia. But it was soon terminated by the higher authority of Nokia. So you remember MeeGo? It was the OS used for the Nokia N9. It was a complete disaster. Jolla`s Sailfish is different than MeeGo in various aspects. The main highlight is the gesture based Operating System which is the USP of the Sailfish OS. 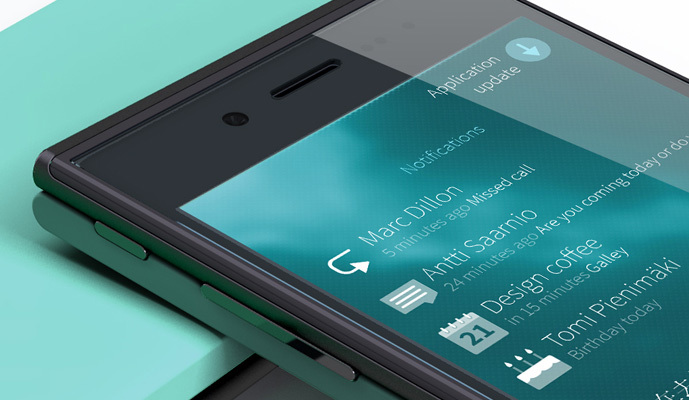 Jolla Sailfish OS is unique, practical and beautiful operating system for a smartphone. We can see a trend of gesture based operating systems are catching up. Sailfish has a Modern UI with no lag. There is true multitasking. It is more user friendly and easy to use. There are already Android apps available for it also some of the Sailfish apps. The platform is more open. There is a constant use of simple gestures everywhere. There are no buttons needed to run the OS. It is very much light weight. We liked the UI a lot. While Android is more mature and has a lot of native apps available for it. Android has already won the hearts of millions of people. Yes Jolla Sailfish OS is open source. It is also supported by multiple chipsets. So it can be seen soon on phones, tablets and even smart TVs and other connected devices. The platform is very much open. Users can directly switch between the running applications directly on the homescreen. Tasks like ending a call, pause a song can be done without even entering into the applications. A user can press and hold to app tile to get various options for that particular tile. This OS has a “Pulley Menu”. This will help the users to interact with the Jolla device easily. Users can display menu items effectively then normal pulling down the menu which is used in Android and iOS. Sharing of photos or videos to social networks and other actions can be done swiftly. The lockscreen can be easily dealt by the users. Instead of having indicators like the battery capacity and network strength indicators in the top bar, they will be on the lockscreen. It will give you more space to work on your display when the screen is unlocked. Many of the Android apps will run on Jolla devices. Developers or contributors can add their inputs to the Sailfish OS community. They can also port their applications to the native QT/QML for taking the advantage of the UI of Sailfish OS. The Jolla phone specs might be looking similar to that of the most of the Android smartphones available in the market. The only spark this smartphone brings is the amazing UI. The Sailfish OS seems to be a resource of gestures and user will surely enjoy it. Well this smartphone is already available in Europe for a price of EUR 399(INR 34,000). It is soon going to be launched in India. It will be available exclusively on Snapdeal. 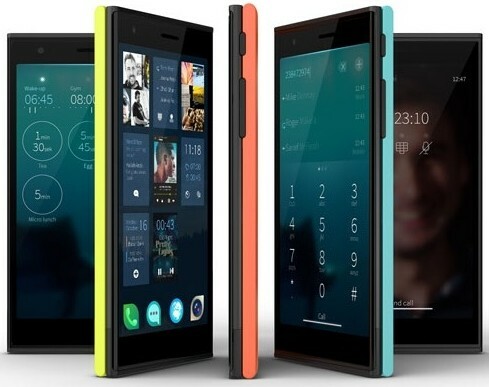 The Indian price of Jolla smartphone will be around Rs.29,000. This price is very high as we can see many smartphones of various brands available in low price with similar features other than this OS. 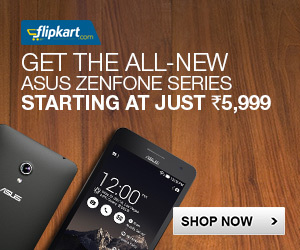 We were seeing Motorola Moto smartphones exclusively available on Flipkart. Now its rival Snapdeal has taken a similar initiative. It will be interesting to see the price of Jolla smartphone in India. Will you be interested to buy it? Let us know about your opinions about Jolla phone in the comments below. 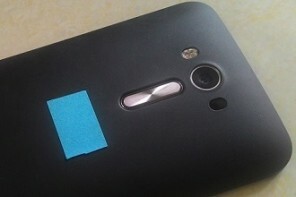 Next articleMatte Vs. Glossy Screen Protector: Which is Best for you? I agree with you. Completely.